Polyester material and high quality. 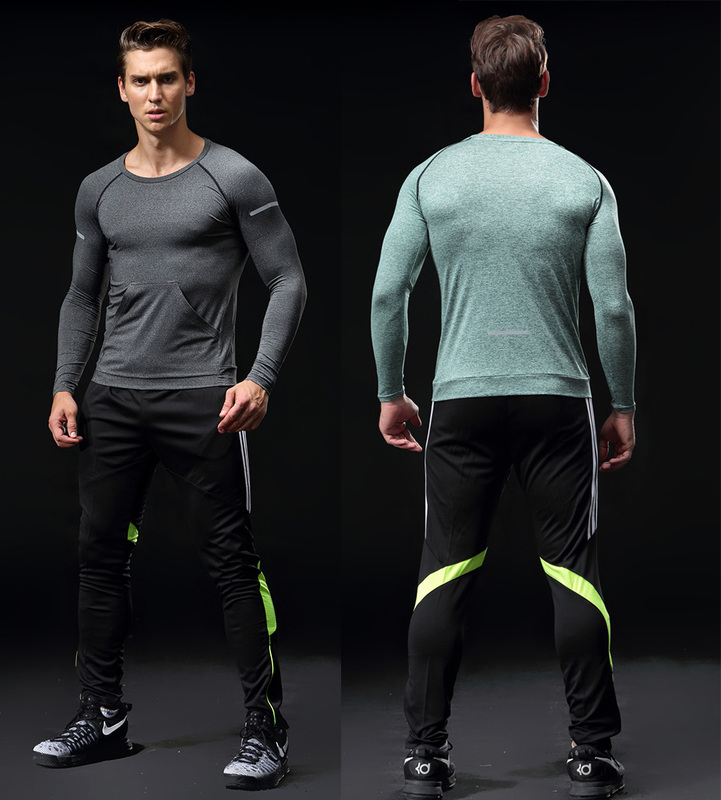 The fabric has good elasticity, and soft, with Quick-dry function, make you feel more comfortable and breathable. All below are 100% real photos, you get what you see. These pants are Asian size from XL-4XL, it is smaller than the US or Europe size. Please check below chart to choose your size(Unit:cm, 1inch=2.54cm). If you are not sure about size, contact us first or leave message of your height and weight.